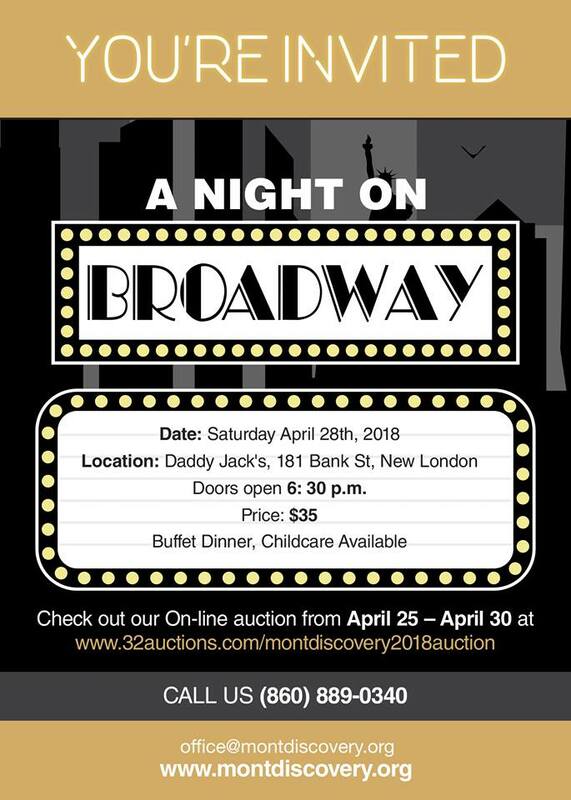 We’re thrilled to announce that our 2018 MDS Annual Goods and Services Auction, “A Night On Broadway”, will be new and different this year! As well as an on-line silent auction, a live auction will be held on Saturday, April 28 from 6:30-9:30pm at Daddy Jack’s in New London. We’ve secured several wonderful donations from our community and local businesses, ensuring a variety of exciting items to bid on! In addition to music and drinks at the live auction, there will be a delicious buffet-style menu that includes Caesar salad, stuffed flounder, chicken francaise over pasta primavera and assorted pizzas. This adults-only event will feature an ice cream/Dough Luv bar with the option to add cordials and your favorite childhood candies for toppings. Childcare for all (potty-trained) students, alum and friends will be provided by Waterford Gymnastics Center for $10 per child for the entire evening, so adults can relax and enjoy the night. Daddy Jack’s will be donating pizza, juice and yogurt for the kids. We appreciate your continued support of Montessori Discovery School. 100% of the money raised goes directly to our school to offset annual operating expenses, including the $66,000 of financial assistance we offered this year.  The assistance program allows MDS to offer quality Montessori education to children who would be otherwise unable to attend. To purchase your tickets for $35/pp to the auction, please contact our office by phone at (860) 889-0340 or e-mail office@montdiscovery.org.